M + D Properties manages and oversees all administrative functions of M&D Regional Center. M + D Properties has more than 20 years of experience in real estate investment, development and management. 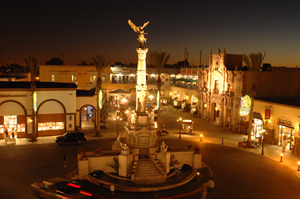 One of its crowning achievements is Plaza Mexico (www.plazamexico.com). In the late 1980s, M + D Properties correctly predicted the demographic shift in Southern California and pursued developments in burgeoning Hispanic markets. 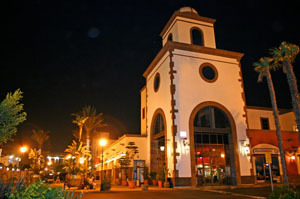 Shortly thereafter, an approximately 450,000 square foot (41,807 square meters), Mexican-themed lifestyle shopping center named Plaza Mexico was created. Plaza Mexico offers its patrons an idyllic small-town shopping experience with its architecture, fountains, lush landscaping and open plaza designed to reproduce the ambiance of the most charming Mexican pueblos.